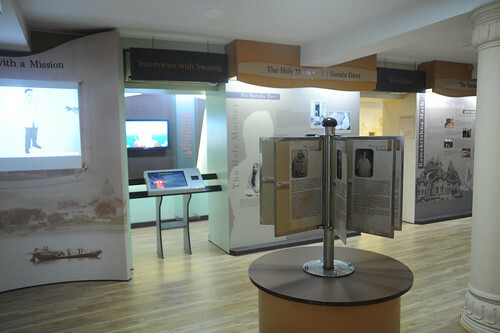 Designed and developed by the National Science Centre, Ministry of Culture, Govt. 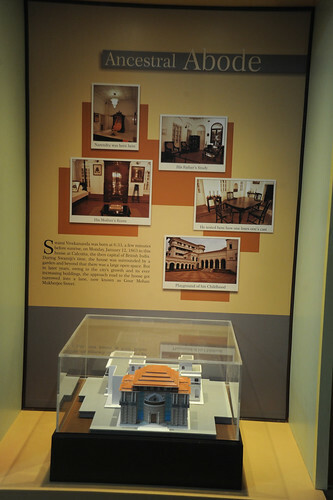 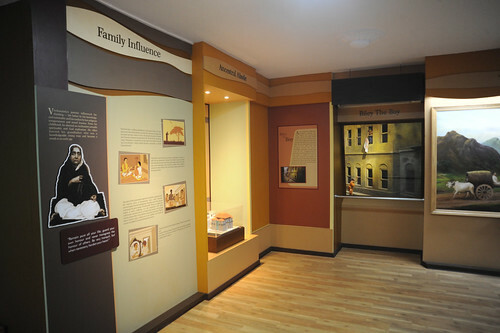 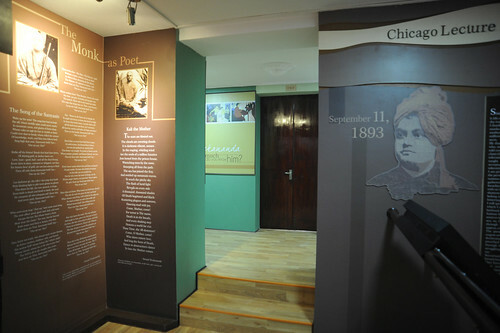 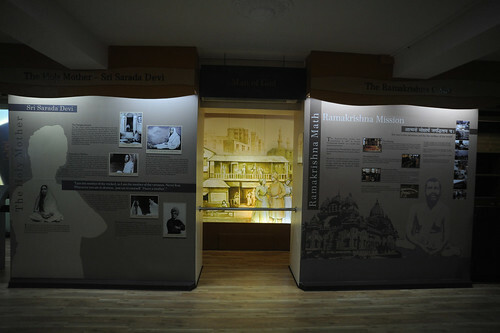 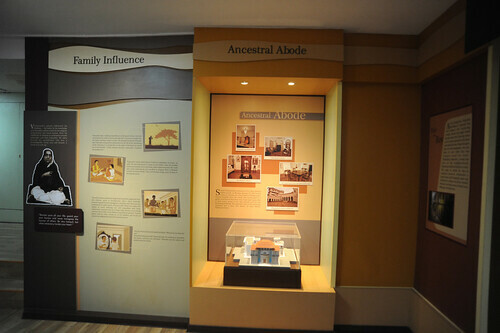 Of India, New Delhi, the exhibition on Swami Vivekananda in the Temple basement of Ramakrishna Mission, New Delhi, covers several important facets of Swamiji’s life through photos, paintings, animations, murals and audio/video multimedia. 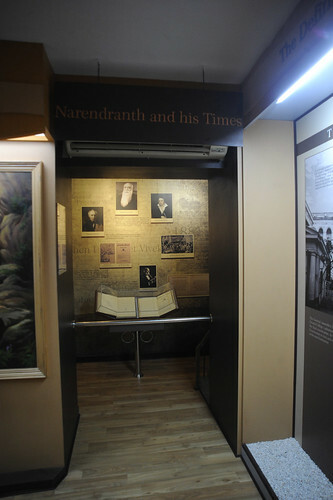 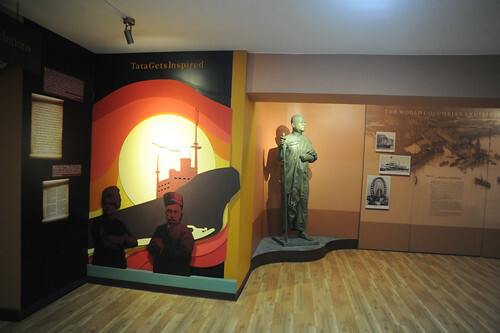 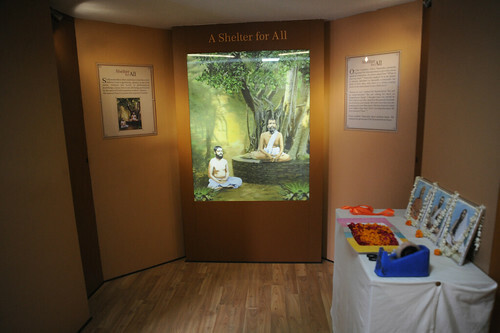 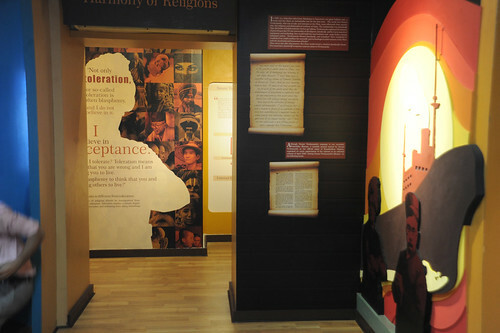 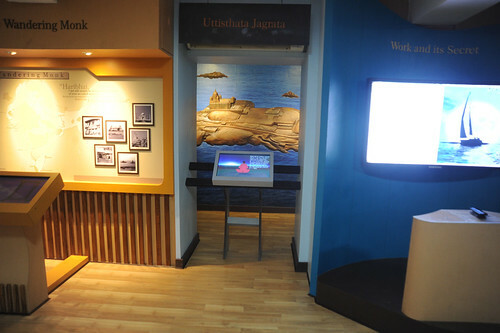 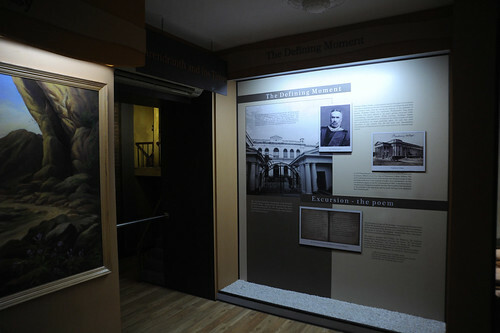 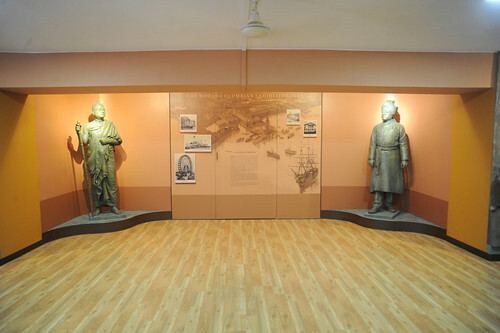 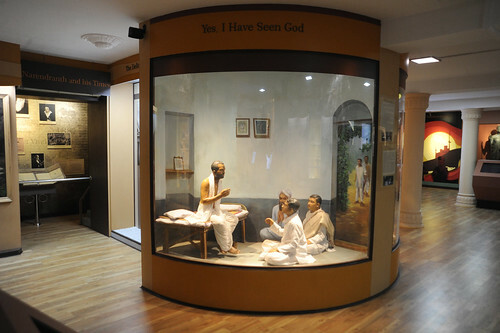 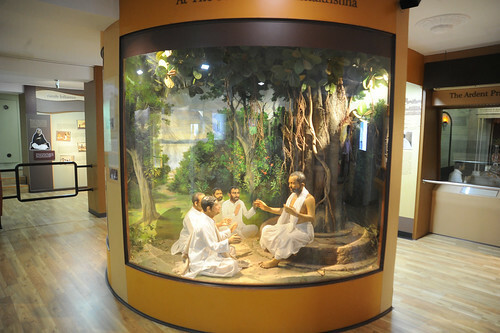 This modern exhibition was inaugurated by the Dalai Lama on 11 September 2012 as part of the 150th Birth Anniversary Celebrations of Swami Vivekananda. 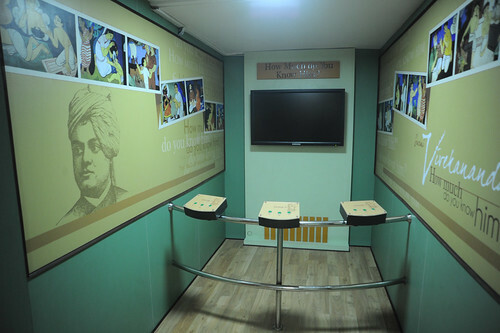 The 3D movie show on Swami Vivekananda is a delightful experience. 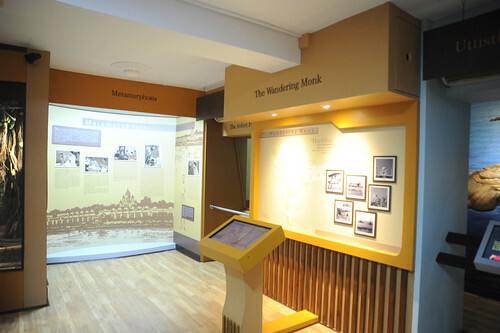 Audio/Video recording, photography, eatables, bottles, footwear not allowed. 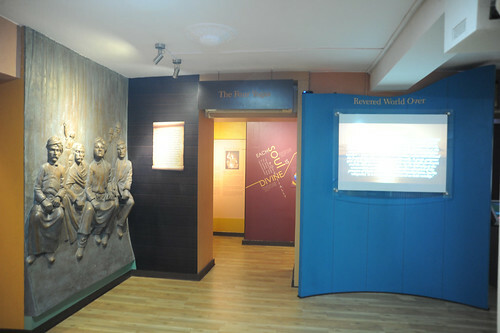 Electronic gadgets including cellphones are to be switched off.